Successfully Added 32GB SDHC Card to your Shopping Cart. 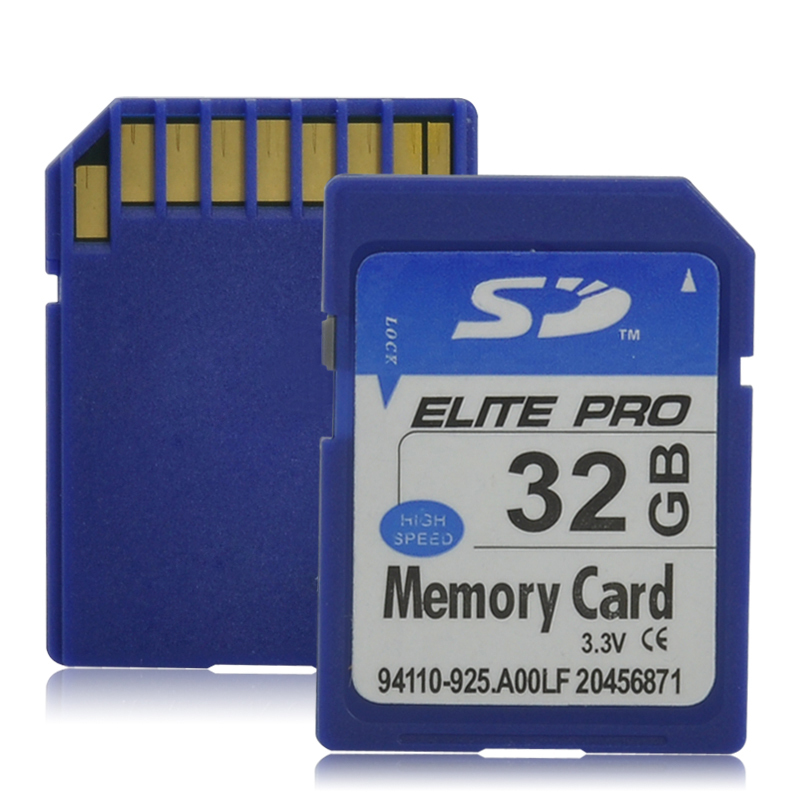 SD 32GB memory card for adding extra memory to your media players, digital cameras and much more. Memory hungry products such as DSLR cameras should always have a way to expand their memory, and people also should have a way to store their high GB HD movies and programs while on the move. This is where the ease of this 32GB SD card come in as all you do plug it inside your products giving you 32GB more of useable memory. Factory direct and brand new 32GB SDHC card at low wholesale price, perfect as an addon to your orders or an extra memory accessory for your memory hungry devices. From the leader in wholesale direct from China electronics, Chinavasion.